Which phones have the best built-in cameras? Want more details? Just scroll down! What's the Best Phone Camera If You Want to Record Video? We live in a world where there are almost too many cell phones to choose from. While this is great for us as consumers, it can make it stressful to purchase a new phone. One of the best ways to approach this problem is to select a phone based on features that you will most frequently use. And as part of this, you may wish to use your phone to record a significant amount of video – whether it is for personal or professional use. If so, you have come to the right place. We have gathered a list of the best camera phones on the market today. By purchasing any of these phones, you can be confident that be purchasing the best smartphone camera out there, whether you are a novice or a pro. As always, the phones below are not ranked in order of preference. Rather, we have simply identified each of them as the best phone for video recording, and which one of them to pick depends on your personal preference. 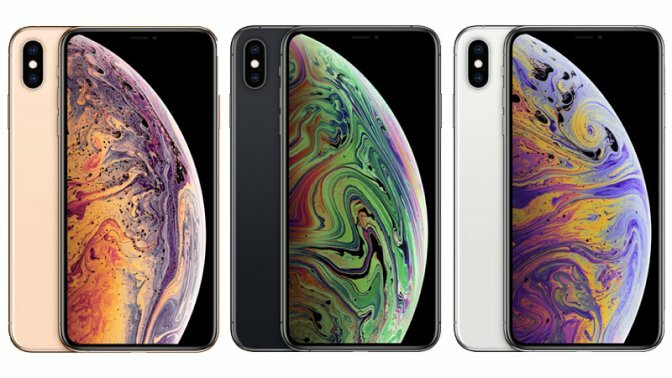 The Apple iPhone Xs and Xs Max are the gold standard of Apple’s iPhone line. In terms of recording video, these phones shoot 4k video (up to 60 fps) and 1080p HD video (up to 60 fps). There’s no need to worry about running out of space when shooting your videos too. The iPhone Xs contains 512 GB of storage (which makes it Apple’s highest-capacity iPhone to date) and it has the largest display ever for an iPhone. The Google Pixel 3 and Pixel 3 XL can help you shoot stunning videos. The phones allow you to take quality 4K videos wherever you are. Once you are finished shooting, Google gives you unlimited storage space by uploading your videos (and photos) to Google Photos. 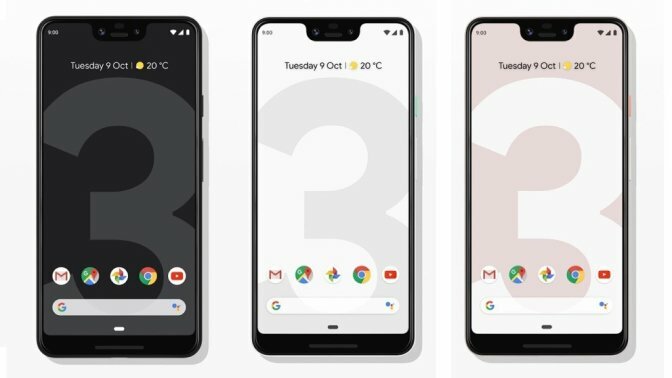 Along with these video features, the Google Pixel 3 and Pixel 3 XL lets you leverage wireless charging. As it runs on the Android operating system, you can also take advantage of the power of Google Assistant. 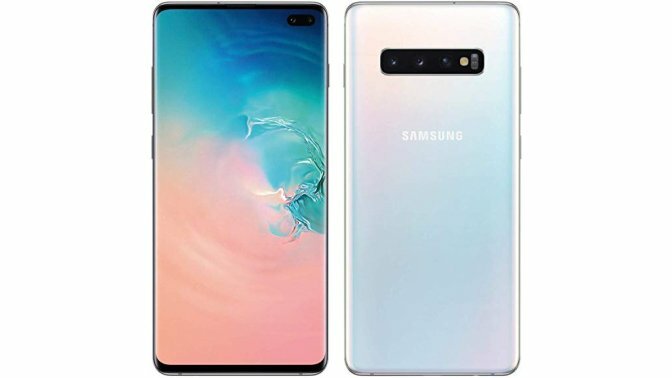 The Samsung Galaxy S10 lets users take advantage of a pro-grade multi-camera to take terrific videos. Like other phones, the Galaxy S10 lets you take 4K videos and save them to the 1TB of available storage. You can record super smooth and steady video – all without a rig – in order to get the perfect shot. The Galaxy S10 even enables super slow-mo stretches if you want to slow down the action in your videos. With wireless charging and an extra-long battery, the Galaxy S10 can be a great choice if you love to record video. 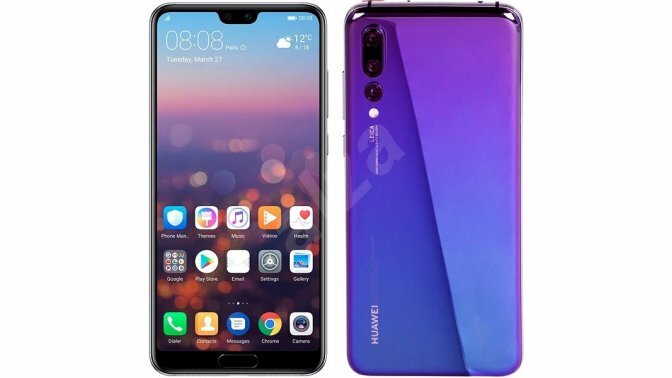 The Huawei P20 Pro touts its revolutionary Leica Triple Camera, which allows users to capture beautiful video. The camera enables heavy customization in your videos – including 960 fps Super Slow Motion video mode – so that you can film a key moment in a slow format. The phone itself also contains a hugely powerful battery that a beautiful design that incorporates a new gradient color finish. 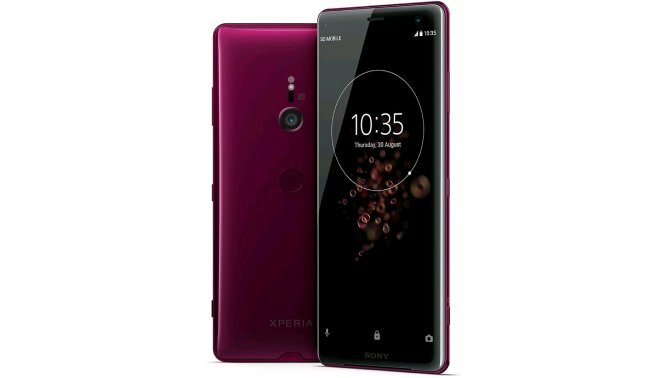 The Sony Xperia XZ3 is a beautiful phone that allows you to “film like a pro” with 4K HDR. By leveraging 4K HDR movie recording, you can capture extraordinary detail when filming. Specifically, this cell phone is great at recording night lights and backlit scenes. Like the Huawei P20 Pro, you can also switch up your video by recording super slow motion video in full HD. In addition to the video features, the Xperia XZ3 has “Smart Stamina,” allowing you to not worry about a depleted battery throughout the day. 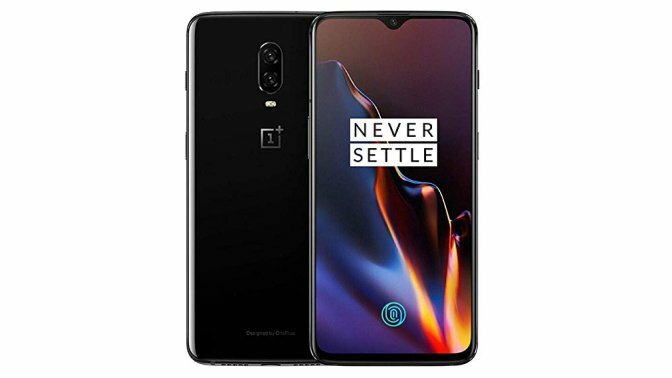 The OnePlus 6T, like the other phones on this list, allows you to shoot video of up to 4K resolution at 30/60 fps. You can also take advantage of super slow motion (either in 1080p or 720p). While the video records in MP4, playback modes include MKV, MOV, MP4, and 3GP. The phone itself also contains a large display, has a resilient glass back, and allows you to shoot at night featuring the phone’s Nightscape feature. 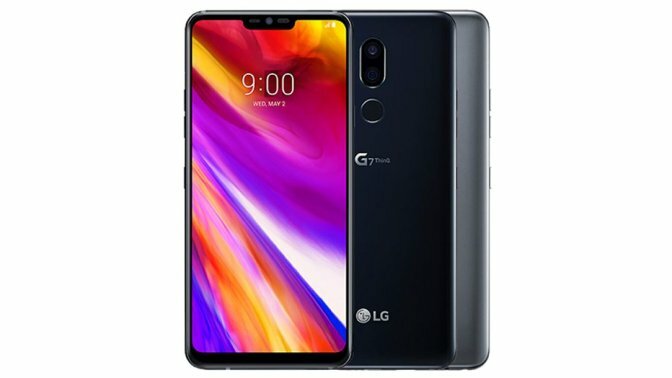 The LG G7 ThinQ is a phone that, according to LG, has artificial intelligence built into its core. The phone, of course, lets you record HD video in 4K. In addition, you can record in HDR10, which offers you life-like footage with a wider and richer spectrum of colors. With the LG G7 ThinQ, you can also leverage steady recording capabilities and time-lapse video features. With artificial intelligence incorporated within the entire phone, you can be sure that you are capturing the highest-quality images and video. 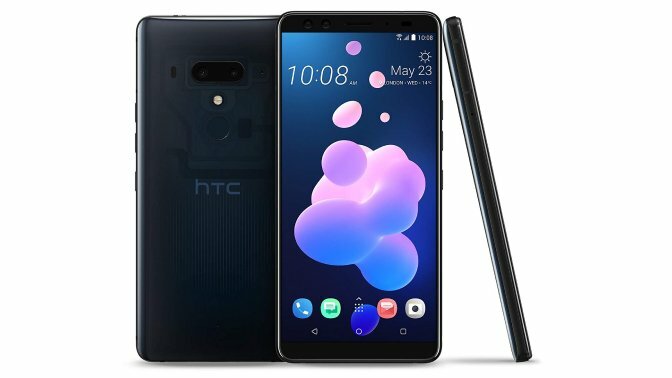 The HTC U12+ is an ultra-thin phone that has four cameras. According to HTC, it contains a “top tier video camera” that allows you to have “Hollywood in your pocket.” You can shoot stunning 4K video (at 60fps) and leverage the phone’s immersive audio feature. One-touch auto zoom makes it easy to focus on a particular object or person in a scene. If you so choose, you can even add augmented reality stickers to your videos and photos. 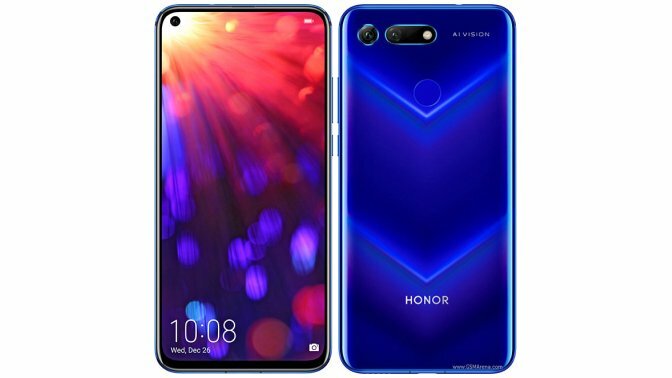 The Honor View20 lets you shoot stunning video – even in 3D. The phone allows you to shoot HD video and, like other phones, you can leverage a super-slow-motion feature. With the phone's AI video editor, you can quickly identify faces in a video recording and even create separate highlight reels for individuals. The phone has a long-lasting battery that lets you leverage up to 15 hours of video playback. 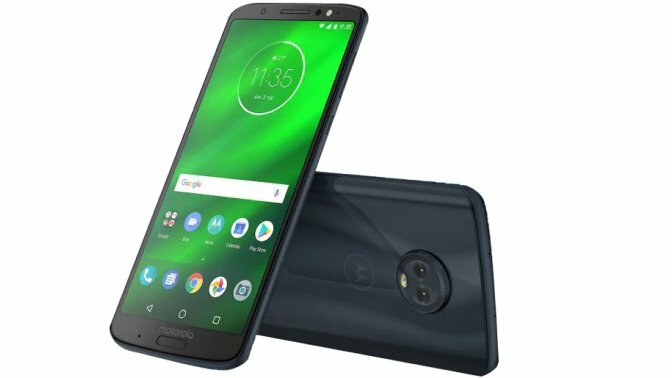 Finally, the Moto G6 Plus is another mobile phone that contains a 5.7-inch Full HD+ Max Vision display and advanced imaging software. The cameras allow you to create a high-quality video (up to 1080p) wherever you are. Like other phones on this list, you can also take advantage of time-lapse video and slow-motion video. Along with the ability to shoot beautiful video, the phone contains an all-day battery and turbo power charging, powerful performance, and goof-proof design. If you want to record high-quality video, whether it is for a personal or professional project, you would be well-served by selecting from one of the listed mobile phones. By doing so, you will be able to produce stunning videography that will make you proud. Once you are done shooting the raw video for your project, you may want to edit it further. 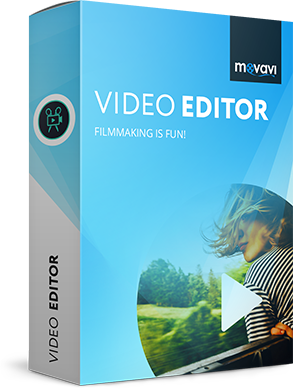 To do so, we recommend that you check out Movavi Video Editor. Video Editor lets you create and edit spectacular videos through a wide range of features, including audio editing tools and video stabilization. To learn more about how Video Editor can help you, click here.